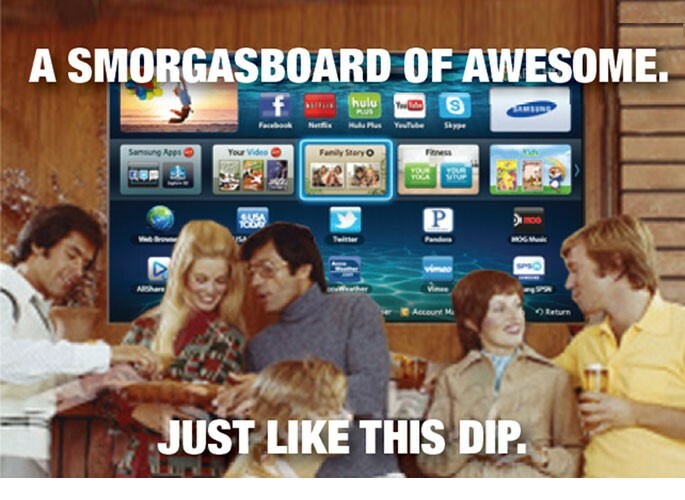 WIRED utilized social media to align Samsung’s Smart TV with the future, capitalizing on the Internet meme craze and encouraging social sharing. 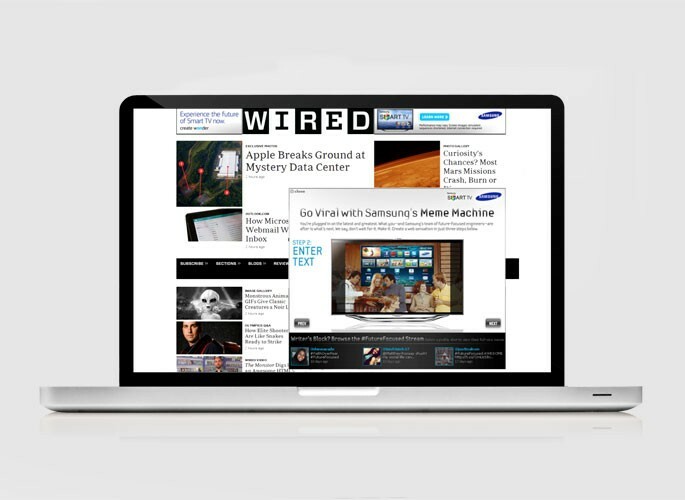 Digital: WIRED developed a custom ad unit online that allowed users to create their own meme, integrating Samsung Smart TV assets and then share it via email and Twitter. Select submissions were included in the ad carousel.